I was pleasantly surprised to discover the Herringbone Cushion pattern from my Tunisian Crochet Workshop book is reprinted in the latest issue of Mollie Makes (issue 84). How exciting! 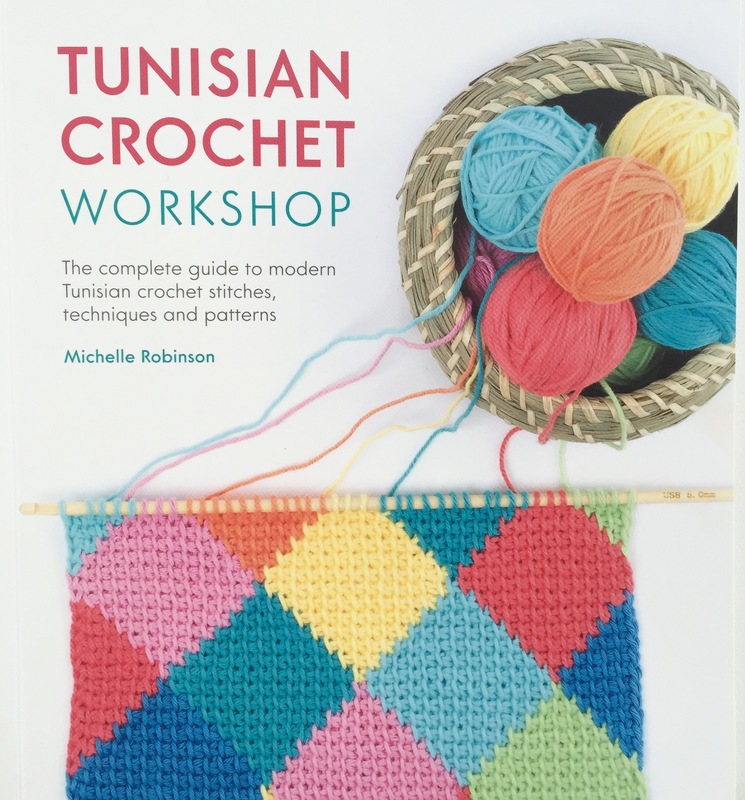 Just popping in quickly to let you know about the free bonus pattern offer if you pre-order my book Tunisian Crochet Workshop now. When you place your pre-order you’ll receive a copy of my Tunisian Triangles cushion pattern. 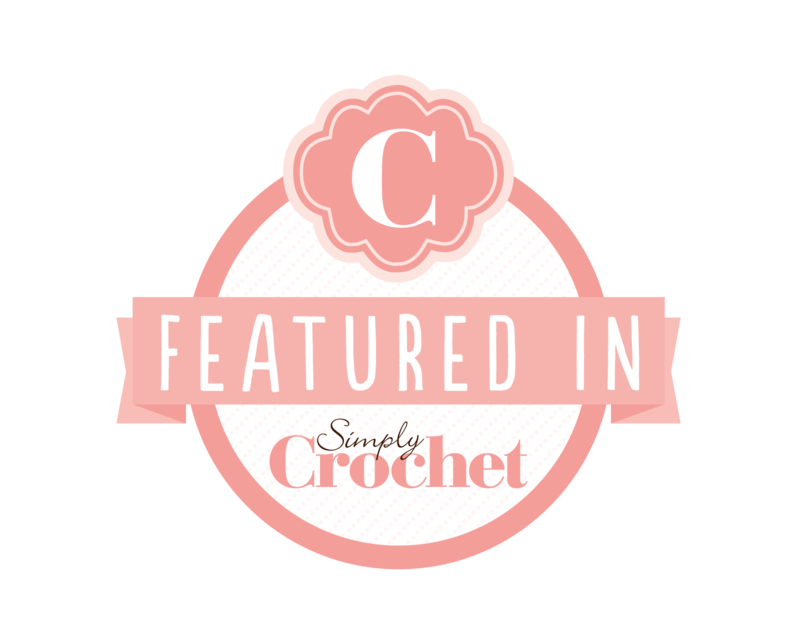 All the details of how to take advantage of this offer are over on Ravelry so click away and enjoy. I know some of you have already pre-ordered your copies (thank you lovelies x), but don’t worry! You can still get your bonus pattern too – just have your order number handy and follow the steps as per the instructions on Ravelry. While you’re over on Ravelry you can also view all the individual projects from the book too. Be sure to give your favourite projects some love! It would be fab if you could press that little heart button on your faves so I can get an idea of what appeals to you all the most. The Sampler Blanket is my fave of them all. It was such fun to work on and uses many of the different stitch patterns found in the book so it’s a great way to practice your new skills. photography: Jason Jenkins/F&W Media Intl.